A young, female, small farmer and homesteader learning about living a more self-sufficient life on a small farm. 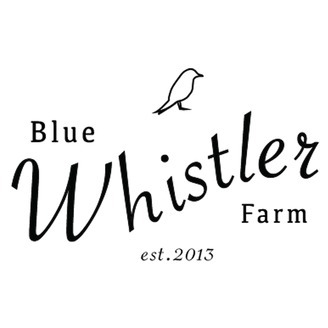 Please join the community over at our facebook page Blue Whistler Farm! In this podcast, I share a few ideas on how you can start to grow your own food, and live a more self-sufficient life through growing fruit and veggies, small livestock and even honeybees! You would be surprised at how little pace you need to do all these things. We hope you enjoy, and this inspires you to try to grow some of your own food this year! I had some audio troubles, so I do apologize for that. Please leave reviews and comment below as this helps others find the podcast! 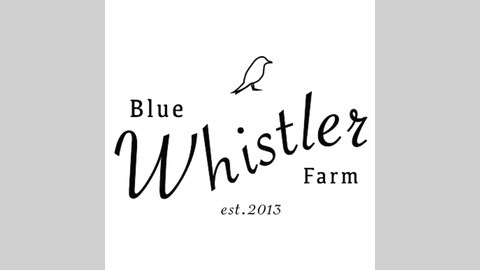 Also follow along on the blog for pictures, and more about this weeks podcast over at www.bluewhistlerfarm.com Thanks y'all!